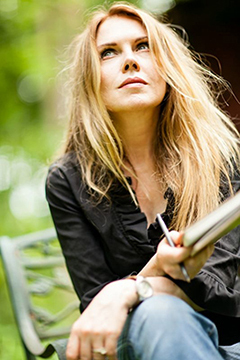 “Sounding like no other singer of her generation” (Allmusic.com), Mary Fahl is an expressive, emotional singer/songwriter who first achieved fame as lead singer and co-founder of the mid-1990s NYC-based chamber-pop group OCTOBER PROJECT. The hallmark of their sound was Mary Fahl's awe-inspiring power vocals over gorgeous melodies played with passion and sophistication. We're pleased to have Mary return for her annual Valentine's Day Weekend performance!